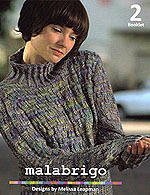 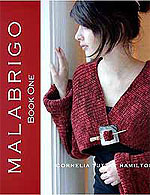 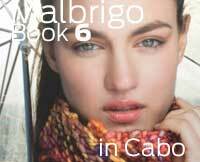 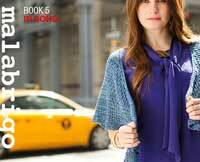 Malabrigo Yarns kettle dyed and handpainted merino wool yarn is made by this small, family-owned company in Uruguay. 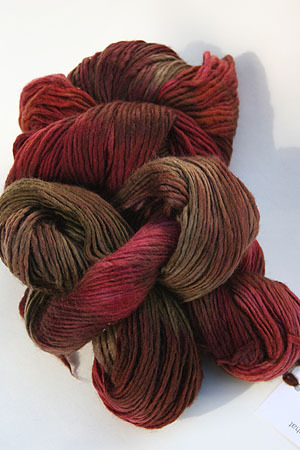 Working with a womans cooperative, they create wonderfully organic looking, funky and beautiful yarns. 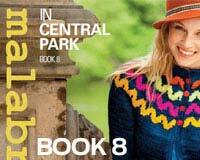 This is their Merino Wool Yarn, ultra-soft and with an amazing color depth. 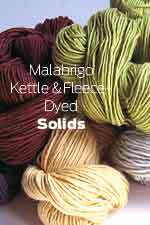 Please order enough for your projects - we match lots, because no two lots are exactly the same!